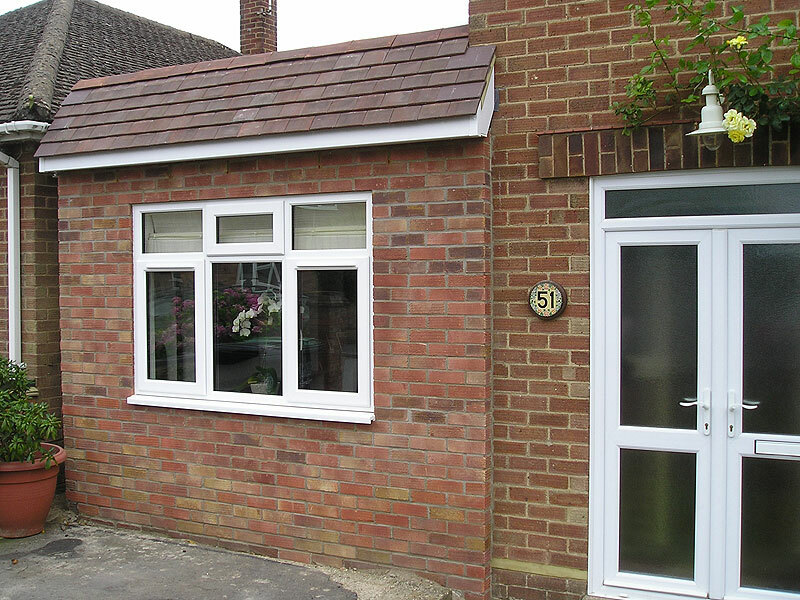 If a conventional home extension is not within your budget but you are still looking to give your home an extra room or two, then the cheaper alternative is to opt for a garage conversion. AJP Construction work across Bedfordshire, Hertfordshire and the surrounding ‘shires’ offering customers the opportunity to convert their garages into a new, bright living space and what’s more – we are seeing more customers choosing this option to extend their homes. Why have garage conversions become the most popular way to extend the family home? Well like most home owners these days, garages are no longer the place where we put the car, and instead they fast become dead spaces that end up as large cold storage areas, normally where fridge freezers and washing machines end up! Well the time has come to make full use of this valuable space. AJP Construction is the right team for the job. Let the professionals solve your problems by offering the cheaper solution to gaining that extra room for your home. It’s a sound investment and garage conversions, if designed and built correctly become a seamless part of your house and also increase the value of your property, making them one of the best investments you can make in your home today. The expertise and knowledge that the team from AJP Construction have gained over years in the construction industry means that customers can be reassured that AJP Construction will work efficiently to deliver the garage conversion project. Customers are provided with a full service from conceptualisation, the drawing of plans and dealing with building control and planning consent, to the completion of the build, sourcing local materials where possible. See the completed project of Mr and Mrs Thomson, satisfied customers who’ve had a recent garage conversion and certainly know that it was a great investment for their family. Mr and Mrs Thomson were very happy with the polite and Professional service that AJP Construction offers.